 Nothing says “forever” like a tattoo. 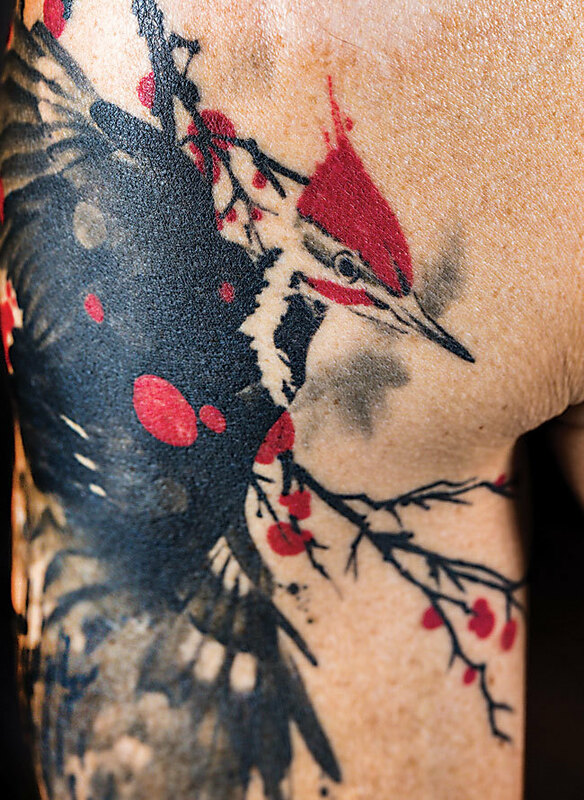 My fascination with the pileated woodpecker started during a mountain bike ride. I began researching the birds and fell in love with them. They will mate for life and a pair will not abandon a territory even if its mate is lost. I feel a connection with these birds and have a penchant for finding them in the woods wherever I travel. 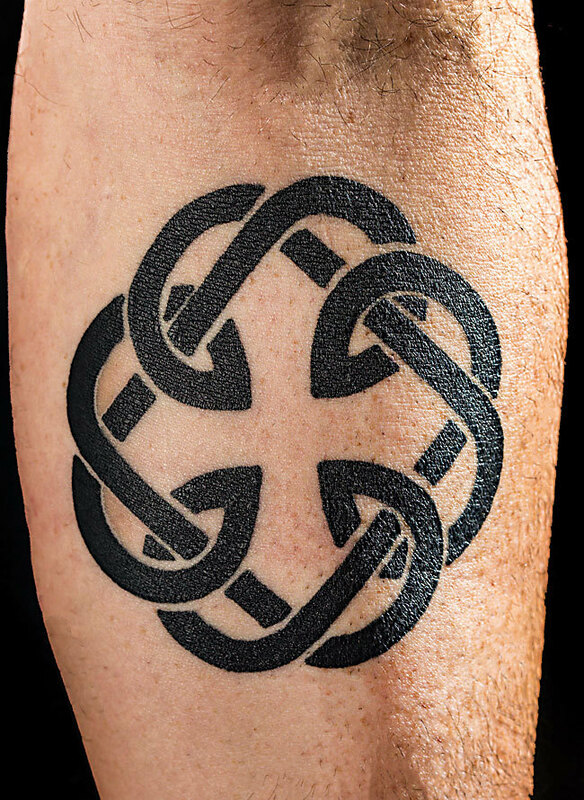 This Celtic knot is the symbol for the connection between father and daughter. My family is Scottish. I wanted to get something that links that heritage with my daughter and reminds me that we are forever connected. 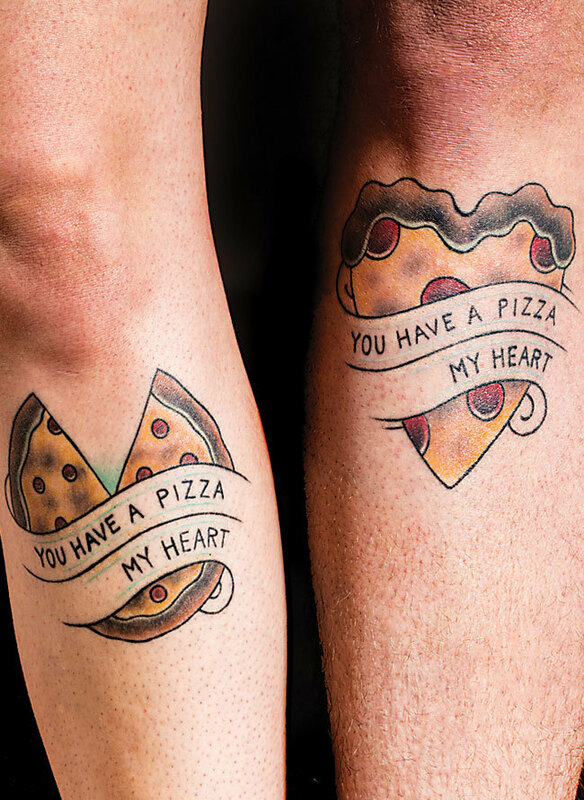 My husband, Jon, and I had pizza on our wedding day and knew that we wanted to find a fun way to memorialize our wedding using an element that wasn’t super serious. 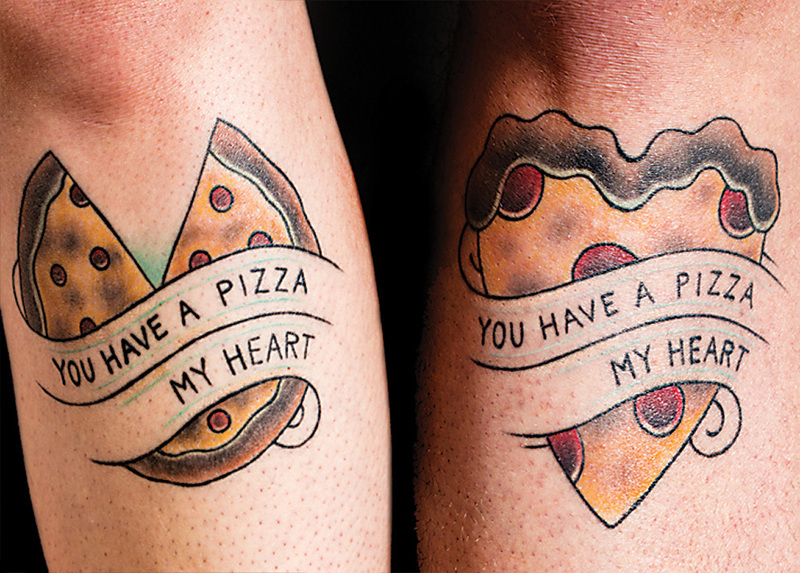 These tattoos represent a promise to fill our lives with laughter—one pizza tattoo at a time. 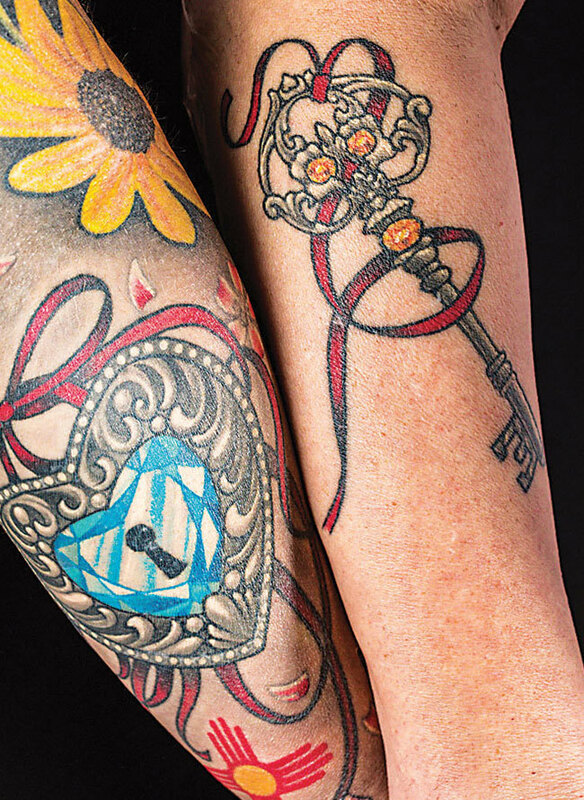 The idea was that she would have the lock and I would have the key to each other’s hearts. We’ve always had that kind of chemistry. My dog Mable was my very first baby. She taught me everything I know about love, patience, and motherhood. She sits in a teacup because she’s as precious to me as fancy china. My son, Christopher, loved to eat and looked like a big old bear. At 3, he’d grab the leftovers from the fridge. 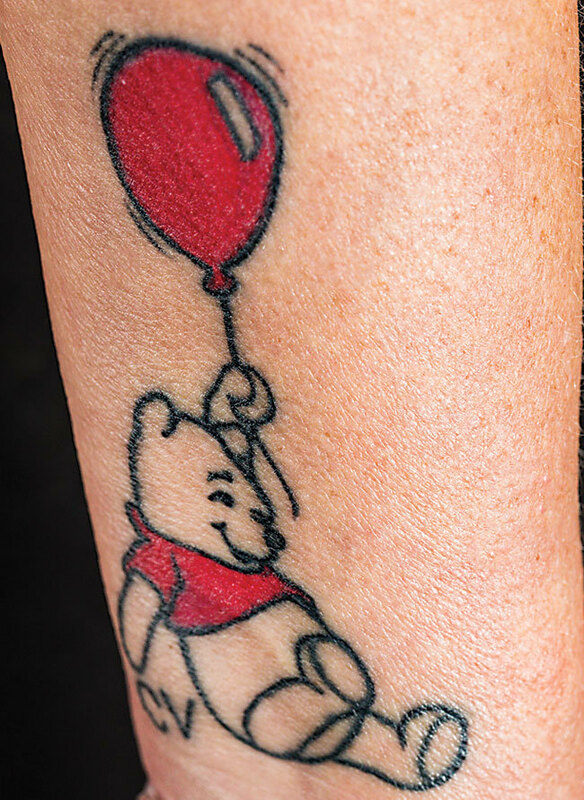 I thought, ‘You’re my Pooh Bear.’ He always had his hand in the honey pot. Chris died of a drug overdose five years ago. 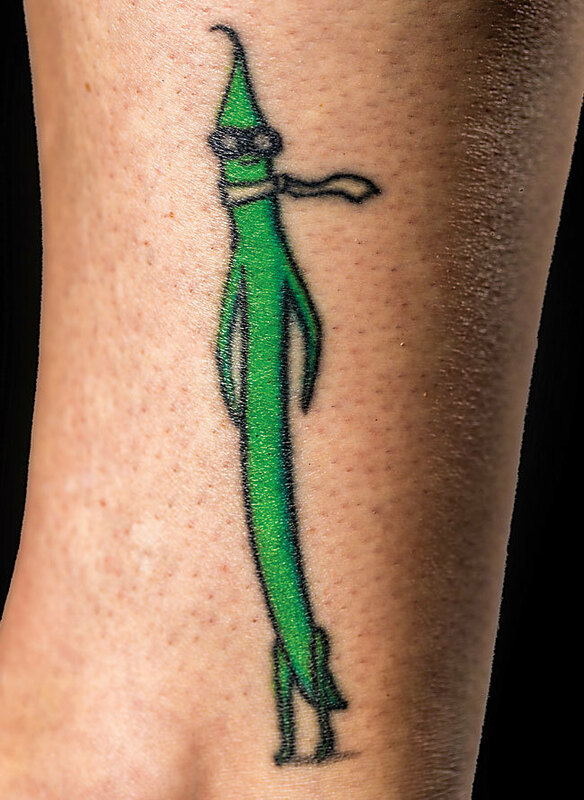 On his birthday last year, I got this tattoo at the same place where he had gotten his. 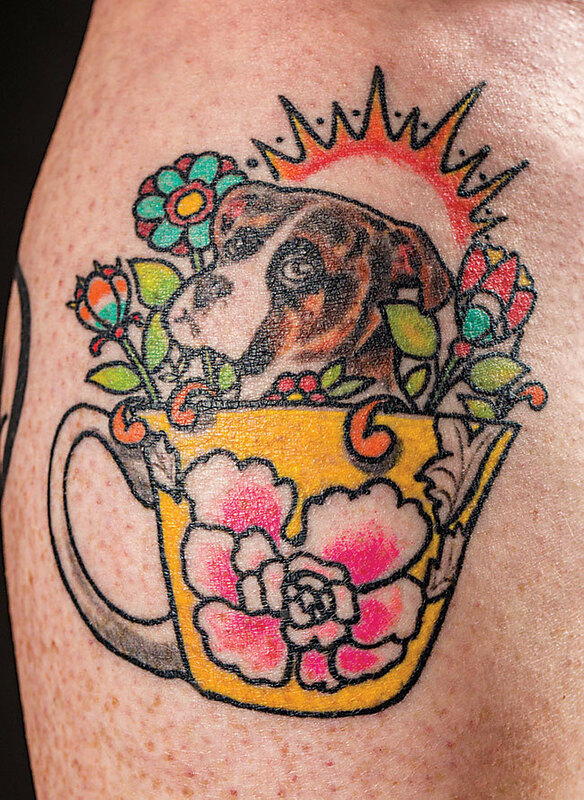 Even before my engagement, I thought about getting a bridal bouquet tattoo. 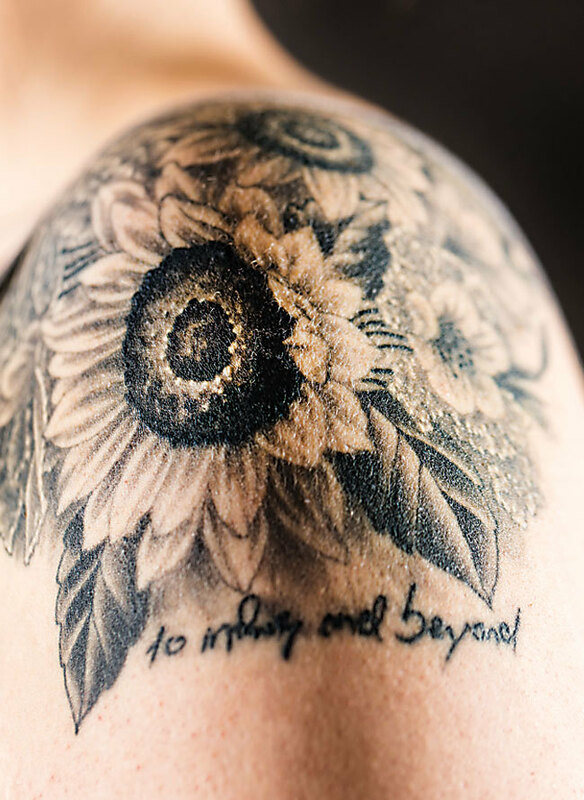 It has double meaning, because my bouquet was composed of sunflowers, which were my late mother’s favorite. When I see it, I’m reminded of the two people who have loved me most in life. 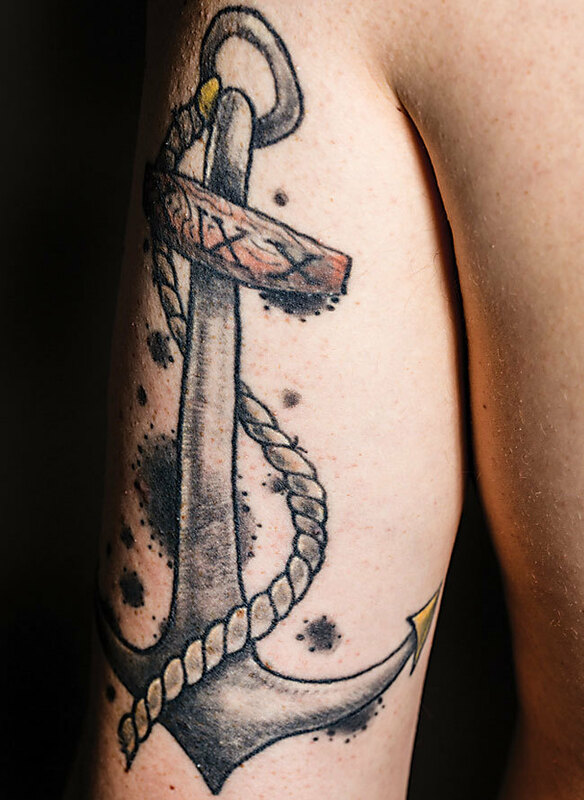 I illustrated this anchor and my tattoo artist turned it into this piece. It was my first tattoo and has the date of my wedding anniversary on the cross beam. This is an homage to my wife, the day we said ‘yes’ to each other as a moment we are anchored in. She has a matching anchor on her right arm.